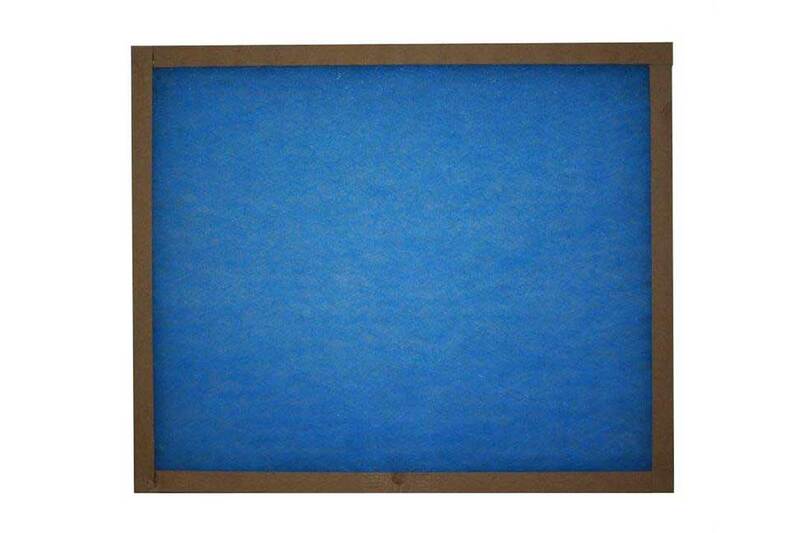 CONSTRUCTION: The Smith 1″ Stock Fiberglass filters are made with a Fiberglass scrim backing. This allows for safe installation and removal, plus it makes discarding of the filter safe and easy. This also allows for a tighter seal to the frame, preventing air bypass. The Monobond frame is heat sealed to the media giving it extra strength. 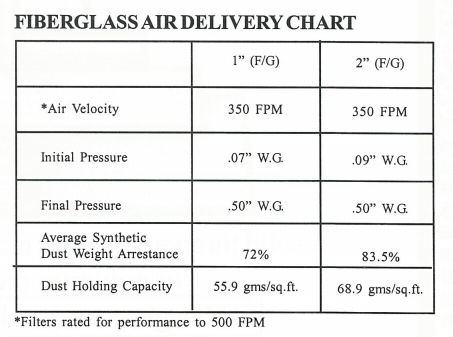 The Stock 2″ Fiberglass filters are made with a conventional box frame, heat sealed with bottle-capping on both sides. The media is loosely woven in the front, catching the larger particles of the dust and dirt. The media becomes denser as the media progresses until the final layer of dense fiberglass, which takes out the fine particles. MATERIAL: The Fiberglass is progressively dense and the very small continuous fibers are engineered to give the highest filtration possible. An adhesive is applied to prevent fiber migration into the air ducts.